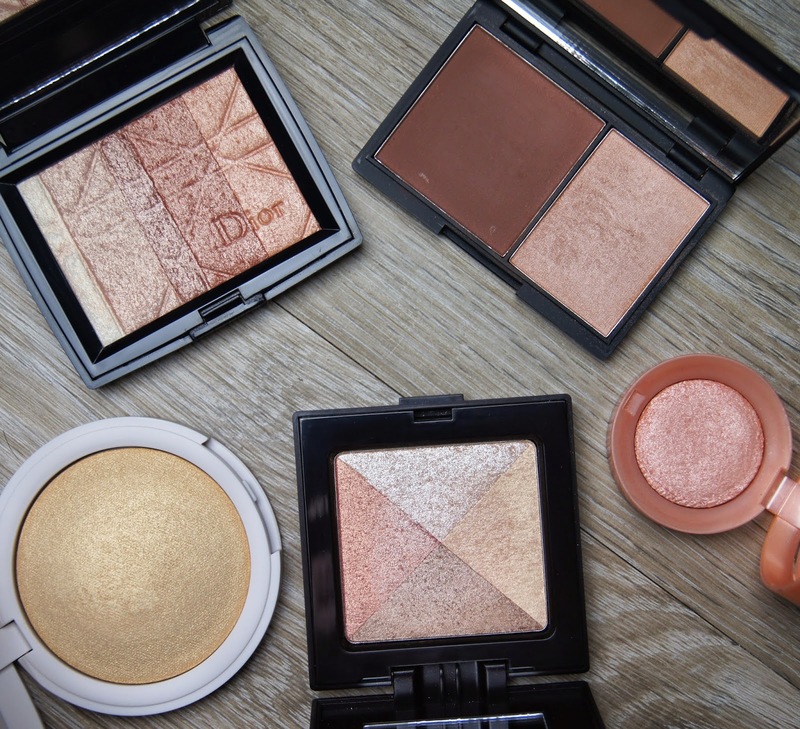 Highlighters are usually associated with the Summer months, adding luminosity and a glow in the sunshine. But if anything, I think highlighting is more important in Winter. Skin gets more dry and dull, so anything to bring it back to life is welcomed by me. 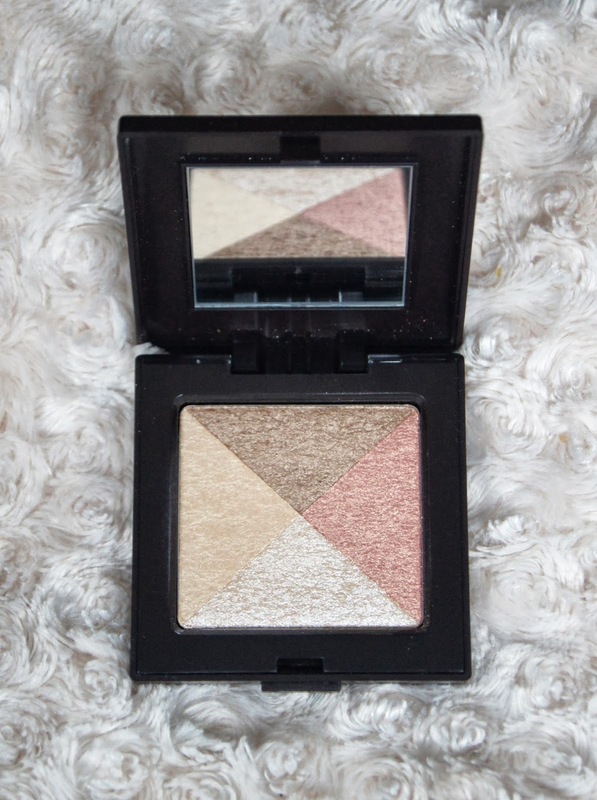 Rather than the creamy formulations that I reach for during the warmer months, I opt for powder highlighters instead. I actually bought the Sleek Face Contour Kit in Medium by mistake, thinking that it was the Light version (it's available in Light, Medium and Dark). 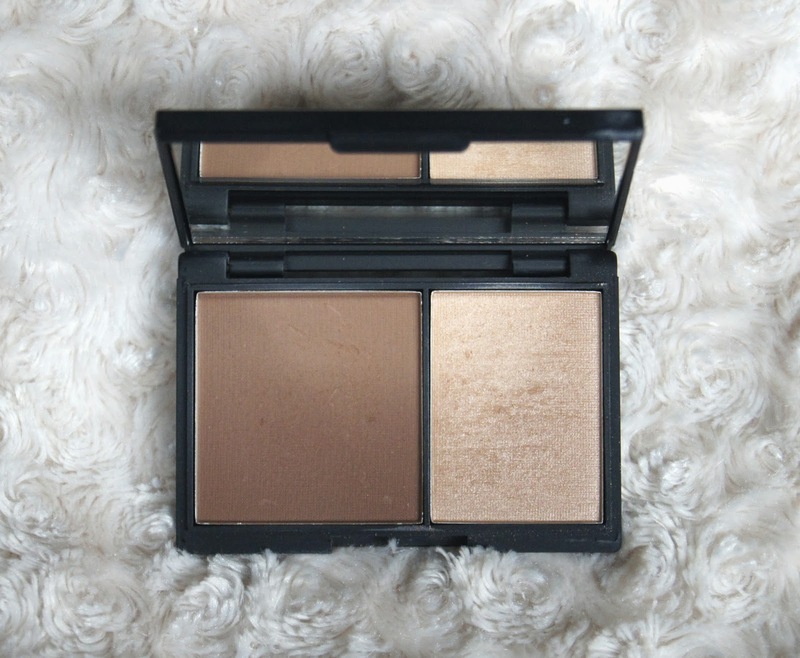 But, I do prefer more of a warm toned highlight and that's exactly what I've got with this. 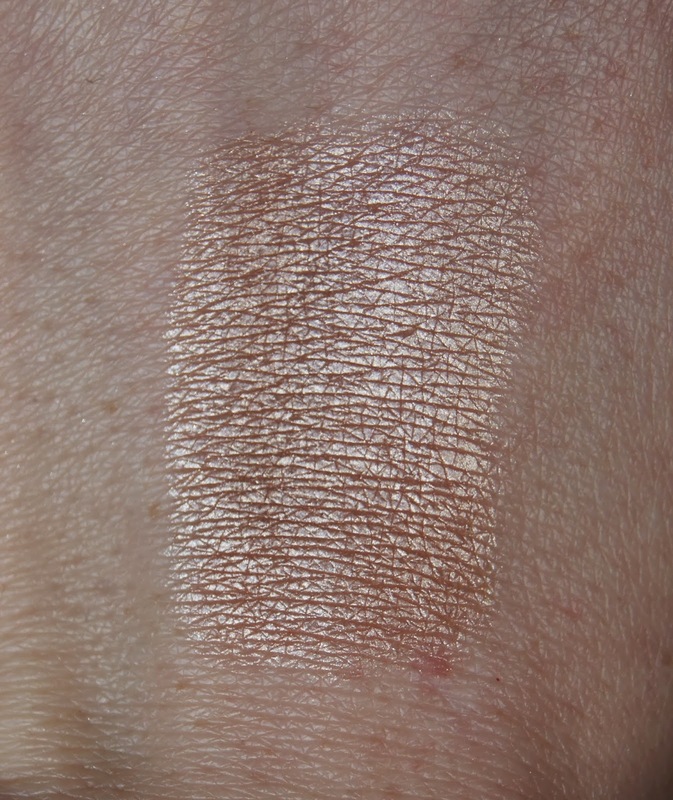 This product gives quite a strong highlight and a little certainly goes a long way, as it has such a high shimmer to it. 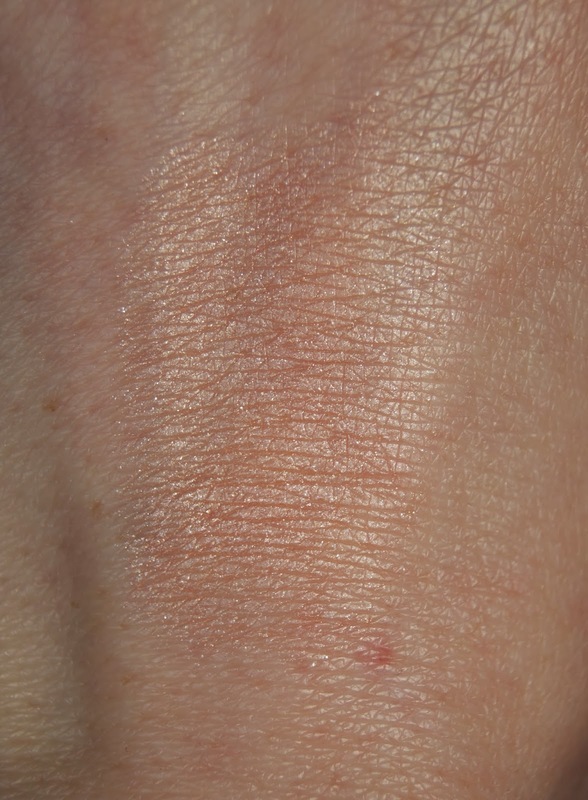 If you do apply too much, some fallout can occur and it can look heavy on the skin, so go gently. 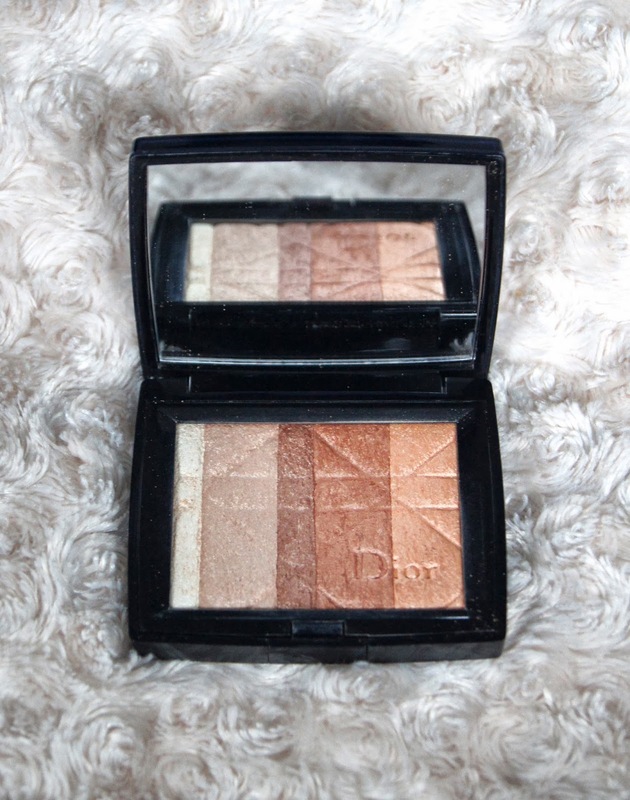 The texture of the highlighting powder is soft and smooth and it blends well onto the cheekbone. This kit really is a great product, whether you're on a budget or not - the low price (£6.49) is just a bonus! The packaging is plain and not tacky (when you remove the box that it comes in) and it isn't at all bulky. The two-in-one compact means less items in your makeup bag and even includes a generously sized mirror. 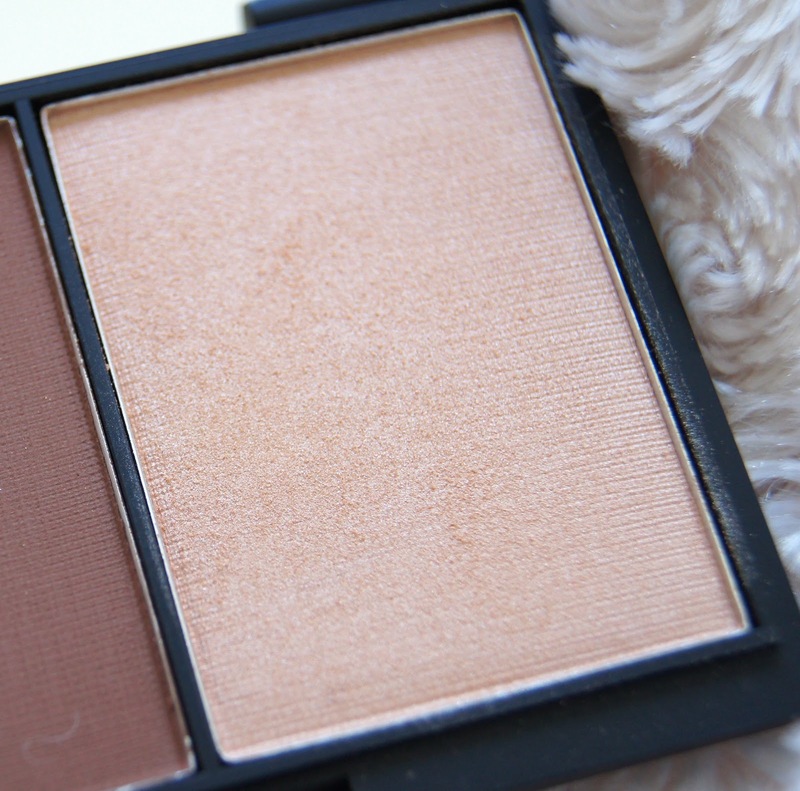 Sleek Makeup are definitely onto a winner with this one! The Bourjois Illuminating Touch Highlighter takes a lot of work. 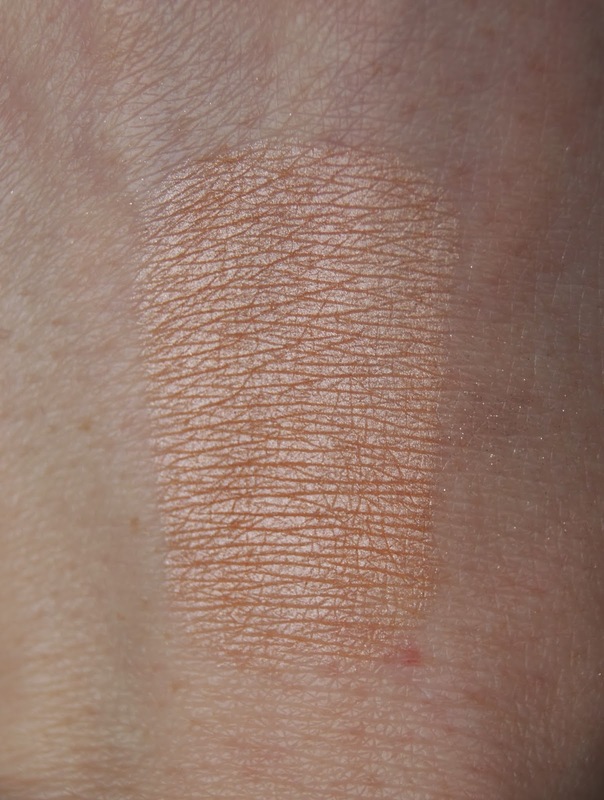 As with all of the Bourjois pot cheek products, the pigmentation is lacking and in order to get a decent application, you have to layer, and layer, and layer some more. The powder is very, very dry and using a nice, soft brush will not pick up any product. I have to use the awful applicator that it comes with and that is always ruined after just one use, as you have to literally scrub at the surface. 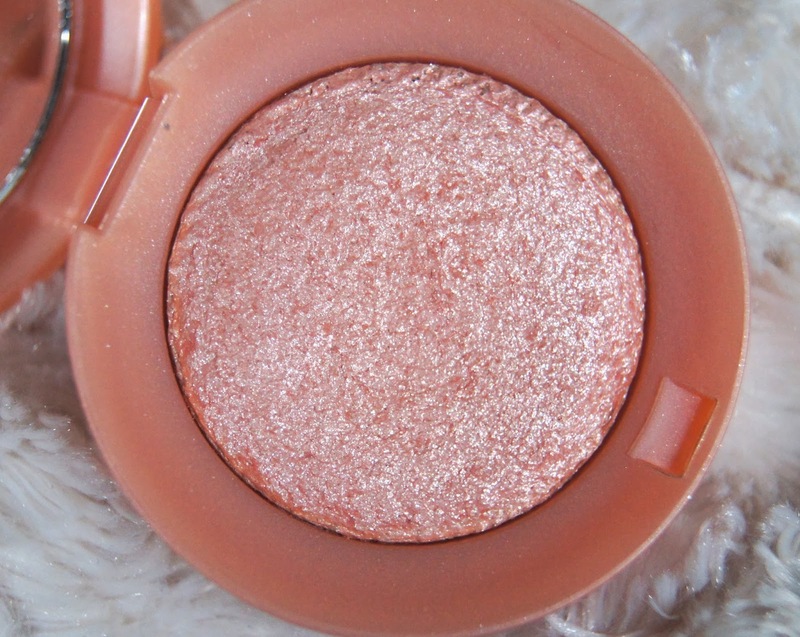 Rather than a shimmer, it is more of a glitter and it does go everywhere, meaning that you end up highlighting your whole face, rather than just specific areas. But, after all of that work, you can be left with a subtle sheen across the cheekbone. For me, the finished result really isn't worth all that effort and I definitely wouldn't recommend this to anyone. Also, for the tiny amount of product you get, it really is quite expensive at £7.49, compared with the other products in this line up, which baffles me completely! The tiny pot does include a mirror, but it is so small that it may as well not be there. 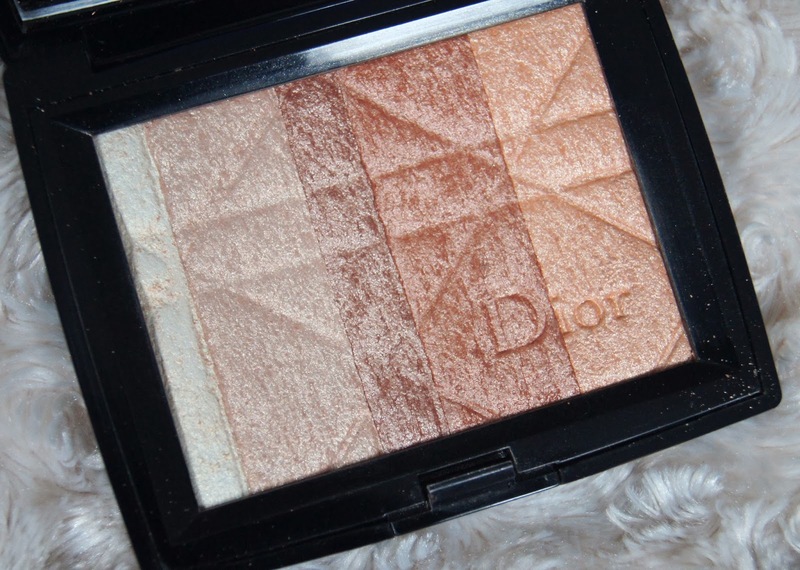 If you read a lot of beauty blogs or watch any beauty gurus on Youtube, I have no doubt that you will have heard about Dior's Poudre Shimmer in Amber Diamond. There is a reason why; it is absolutely stunning! The five individual highlighting shades blend together to get a colour similar to the one swatched. But, depending on the time of year or how tanned you are, you can just use the lighter or darker shades. There is no glitter in this product, just a gorgeous shimmer and it really adds a candlelit glow, rather than a disco ball effect. I haven't experienced any fallout when using this and it just blends effortlessly onto the skin. Unsurprisingly, the packaging is just beautiful, but not at all over the top. I have heard that this product may be discontinued, but I am at a loss to understand why they would want to take it off the market. Just in case, if you haven't got this already and want it, I suggest you run and get it ASAP to avoid disappointment. Conveniently, in my local Topshop, the makeup stands are situated right next to the pay desks. Unfortunately for my purse, I have a serious issue with spontaneous spending. That is how I came to purchase the Topshop Sunbeam Highlighter; I had a moment of madness and when I unpacked my purchases, wondered what had drawn me to it. Saying that, I actually like it. 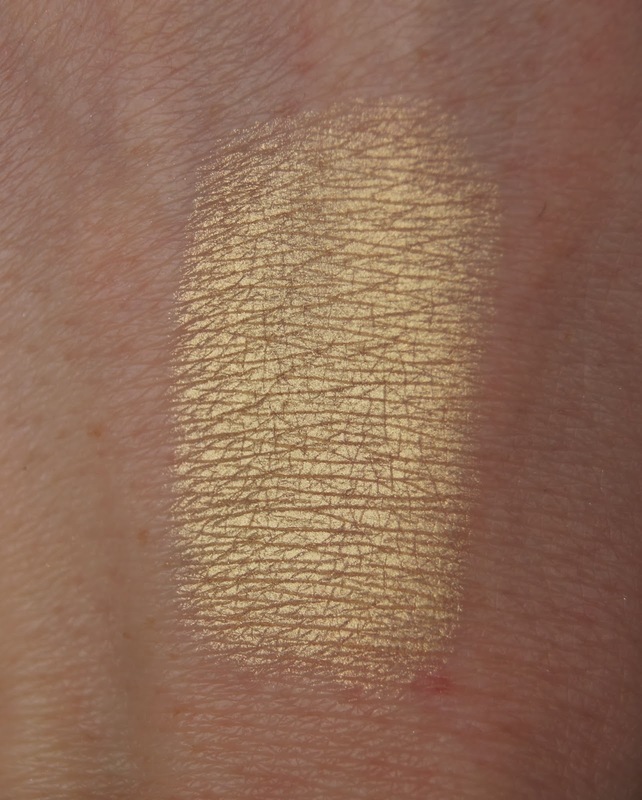 It definitely isn't for the faint hearted and I wouldn't recommend it for those who have very pale skin tones, as it is very gold. 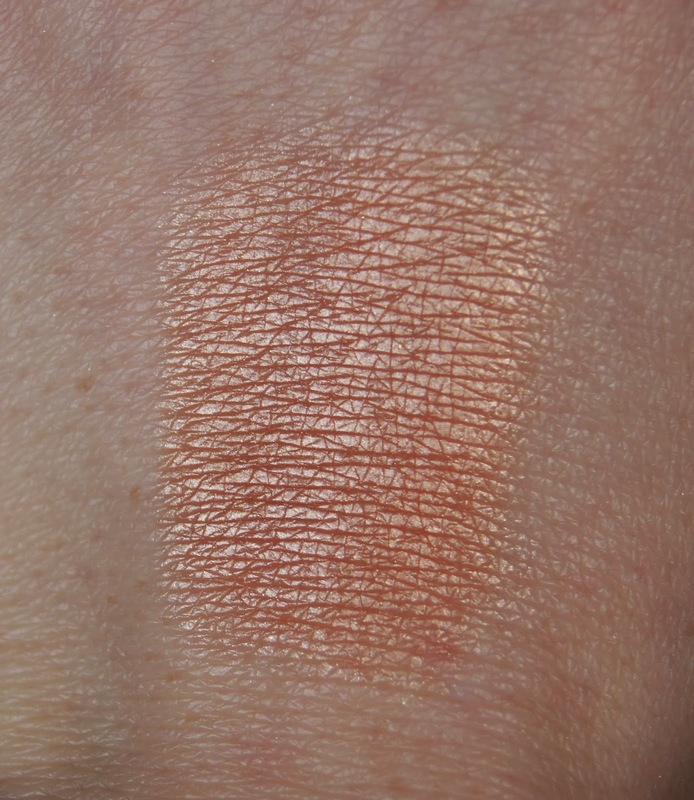 But, when I'm sporting a generous helping of Xen Tan, this looks gorgeous on the top of the cheekbone. 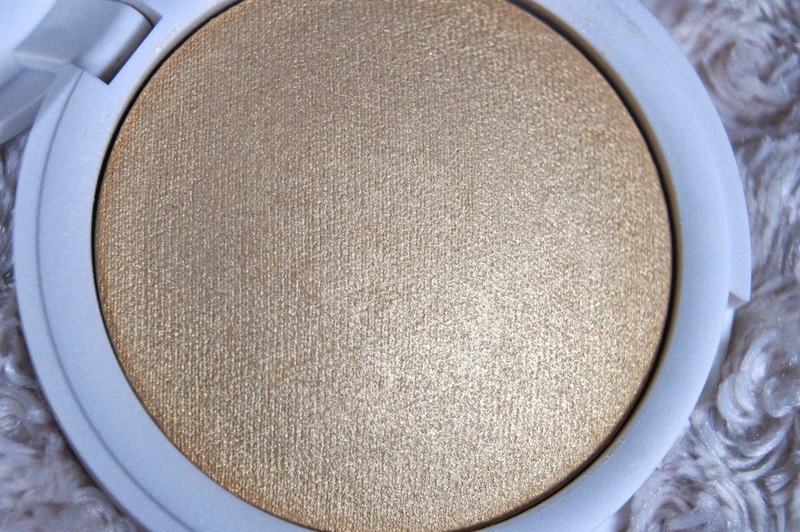 Rather than a glitter or shimmer, it has more of a frosty finish. As it is so metallic looking, you only need the slightest amount, so it will last for a very long time. This is definitely a product reserved only for the evenings, for me; it is certainly not subtle and needs that little bit more attention when applying. 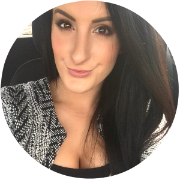 With this, make sure you blend as much as you can, in order to get it looking natural. Like all Topshop makeup, the pricing is very reasonable and won't break the bank at £10. Personally, I hate the packaging as I think it just looks cheap and I wish there was a mirror within the compact. Also, it is quite a hefty size but then again, I don't think I'd ever take it out with me in my handbag, as it literally lasts all night, without the need to re-apply. 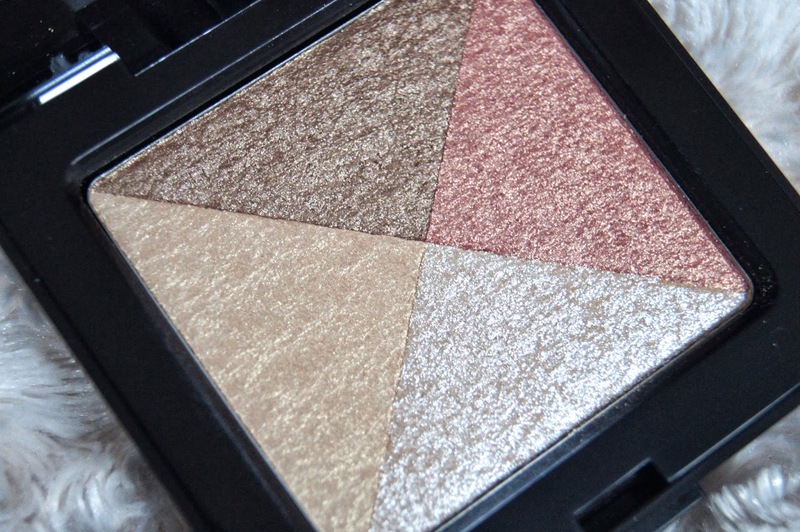 Laura Mercier's Shimmer Bloc in Mosaic is the most recent addition to my highlighter collection and it has already swooped to the top of my favourites list. Depending on your skin tone and the look you're going for, there is a range of different shades within the Shimmer Bloc range. Also, with four different colours in each compact, you can get numerous looks in one product. 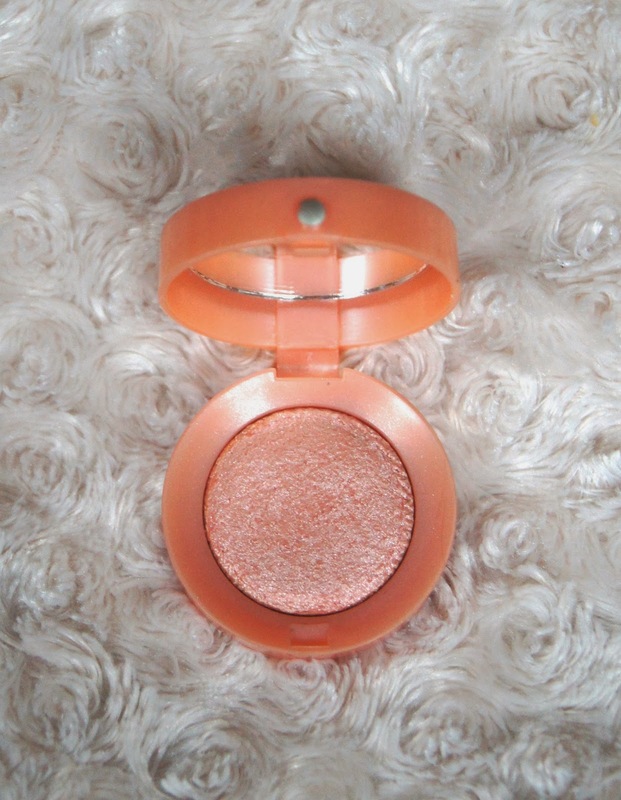 This is another highlighter that gives a really powerful finish, but like the Topshop product, has more of a frosted effect. Even though it is a powder formula, as opposed to a cream, it gives the cheekbone a wet look effect, leaving the skin looking so healthy and dewy. This particular shade is more cool toned compared to the other highlighters mentioned, so perfect for those with fairer skin. For the quality and how versatile this product is, I would say that £31 is a fair price. The packaging isn't particularly luxurious, but simple and classy. The compact is light and small and includes a mirror, so it wouldn't be a chore to carry it around with you. Do you like to use a highlighter in Winter?